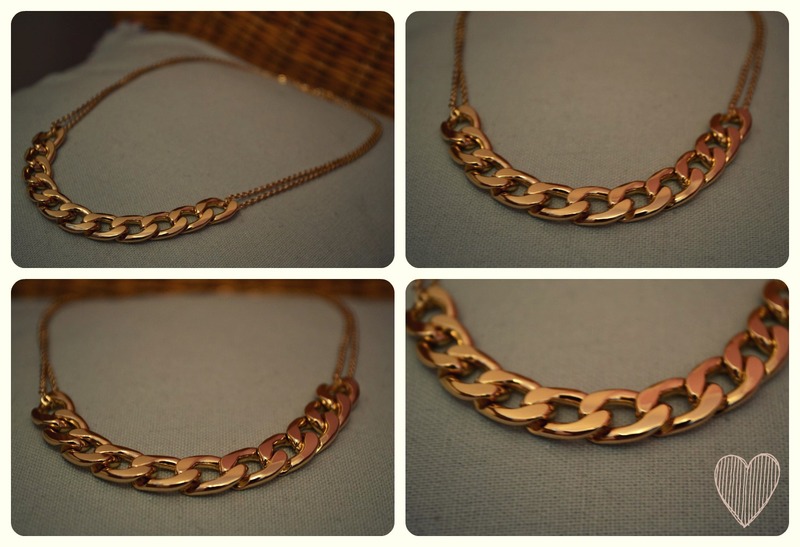 The first was the Gold Curb Chain, which you can get here. The cost of this one is just $7.00 (which is around £4.50). 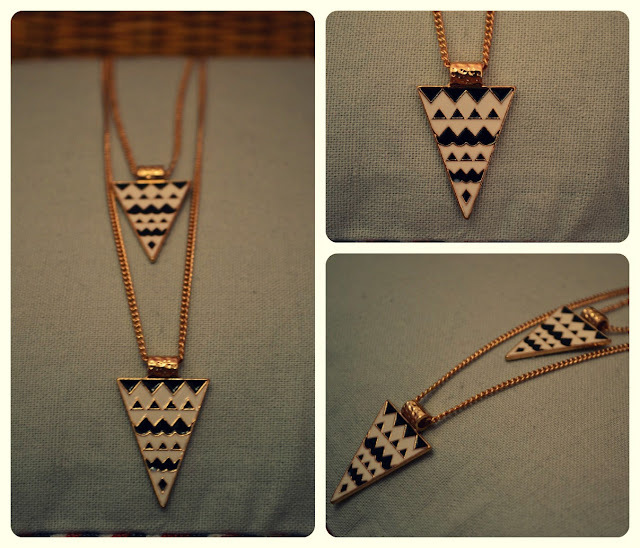 And this was my second choice, the Double Triangle Tribal Pattern Necklace, which you can get here. And this one also only costs a meagre $7.00. As it’s been snowing and the postman couldn’t get to us, I didn’t get these delivered until 2 weeks later, but had our weather (naughty weather) not been so rubbish I would have them in a week, so you shouldn’t have to wait too long for your lovely little treats! I was so excited when I opened my little package, it came with a lovely hand written note explaining that the company do not believe in using expensive packaging as it’s bad for the environment, amen to that, I’m all up for saving the trees! Anywho, it’s what’s inside that counts (or so I’ve always been told), and what was inside this little package was just lovely. 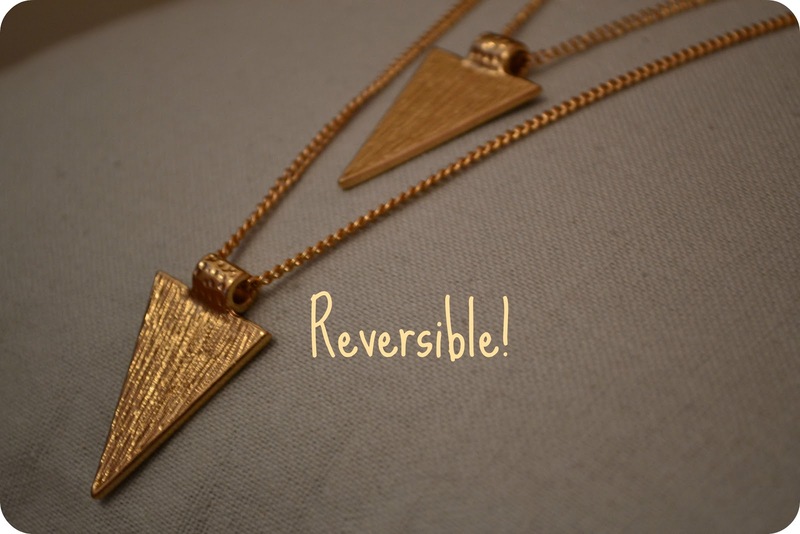 Both of my necklaces are amazing and such good quality, I completely and utterly love them! The quality would easily rival (or beat, if you ask me) any jewellery that you would find on the high street, but the prices here are so much cheaper. So good for the trees and good for your pocket, what more could you want!! Oh and it's free delivery worldwide, bargain!! I have to say that I am so so happy with my necklaces and they will be most definitely making a few appearances in some future outfit posts! So keep a beady eye out for these little gems! You can visit the BeeJewels website here. Also, If you are ever fortunate enough to have any contact with them, they are delight to deal with :) I think it’s safe to say I love this website! Oh and one last thing, you can visit their Facebook page here. I'm seriously impressed with everything you've put on here. I have total jewellery envy going on! Wow what a lovely selection of jewelery! These look great! Thanks for sharing! 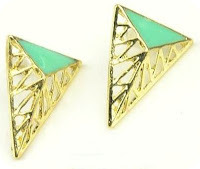 The double triangle necklace you selected is amazing, and the triangle stud earrings look right up my alley too. Love the geometric patterns! I love those triangle stud earrings- so interesting! wow some of there pieces are quite pretty! i love the gold curb chain and the owl necklace! so pretty! I have been after one the same as the top for a while...amazing prices! Hopefully the shipping aint too bad though. Thanks for sharing! I love the necklaces you picked, they are so 'in' right now but these cost a fraction of the price.. Thank you for stopping by my blog. This is a lovely post, and some great pieces as well. I love all these pieces!!! 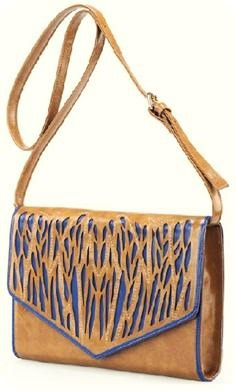 I am in love with everything you have picked and really like the clutch bag! Its beautiful! I will definitely check them out. Great selections you picked and so affordable. I can't wait to see them in some outfit posts! I'm so in love with those pieces it almost a wrong type of love!! Wow great blog, i love the first necklace! 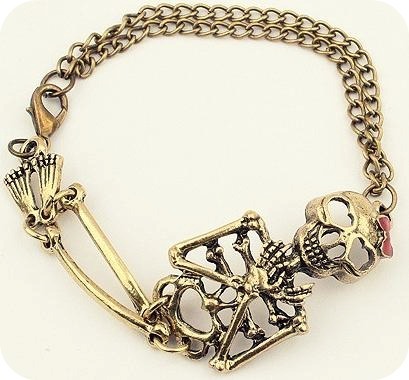 Will definitely be adding to my wishlist! 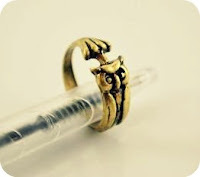 Cute post~! Love the necklace! Would you like to follow each other? OMG I think I just found a new obsession! That skeleton bracelet and that owl ring. I especially love the second necklace you picked out. thank you for the lovely comment hun! 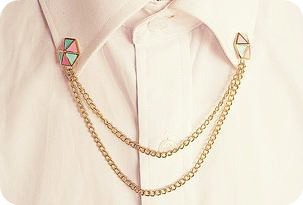 love this jewellery! i am loving gold atm! Love those earrings! Great collection! The second necklace was an amazing choice!